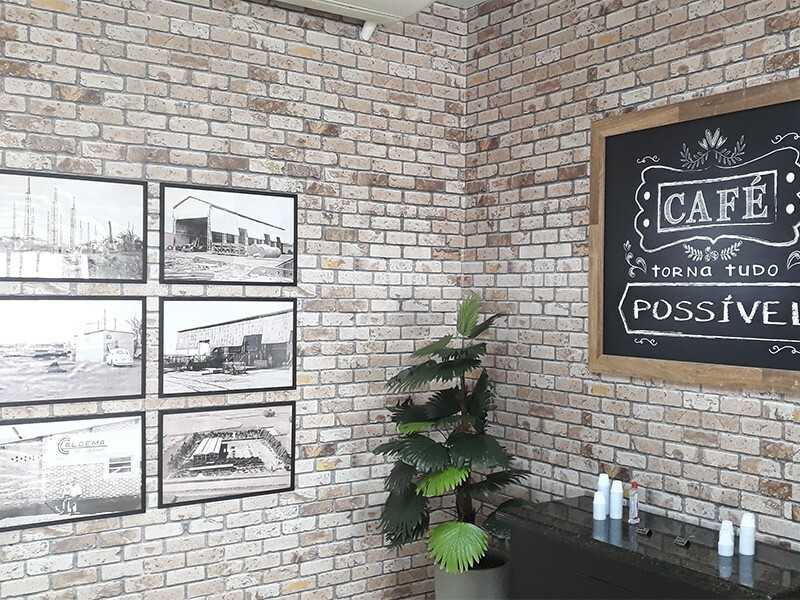 Building a restaurant was a Caldema’s old dream and something necessary for its employees. 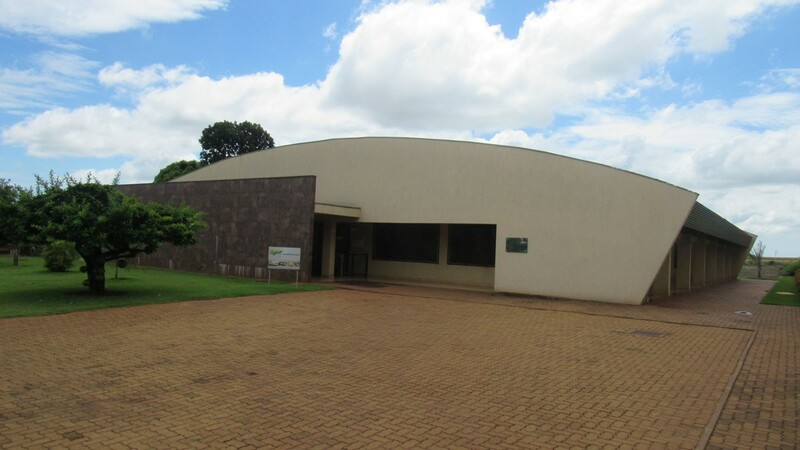 That is why the company built Restaurante Caldeirão in 2009. 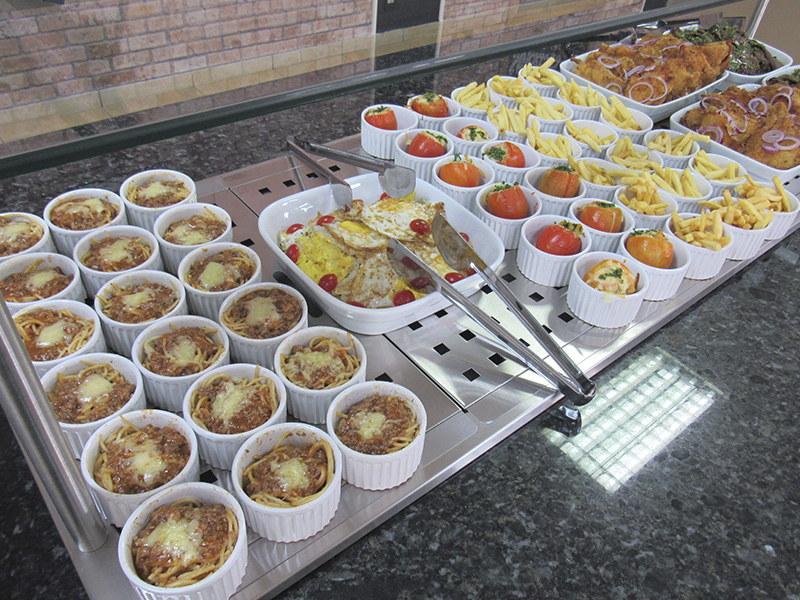 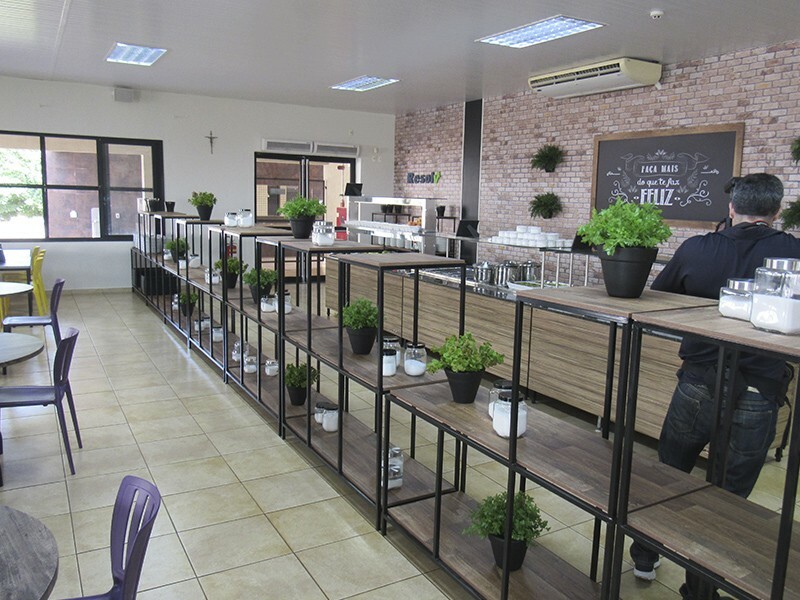 Wide, air-conditioned, and extremely comfortable, Restaurante Caldeirão provides several benefits to Caldema’s employees, including Sodexo’s nutritional counseling, with a diversified and balanced food, integration, comfort, and economy that provides them with the best cost x benefit. 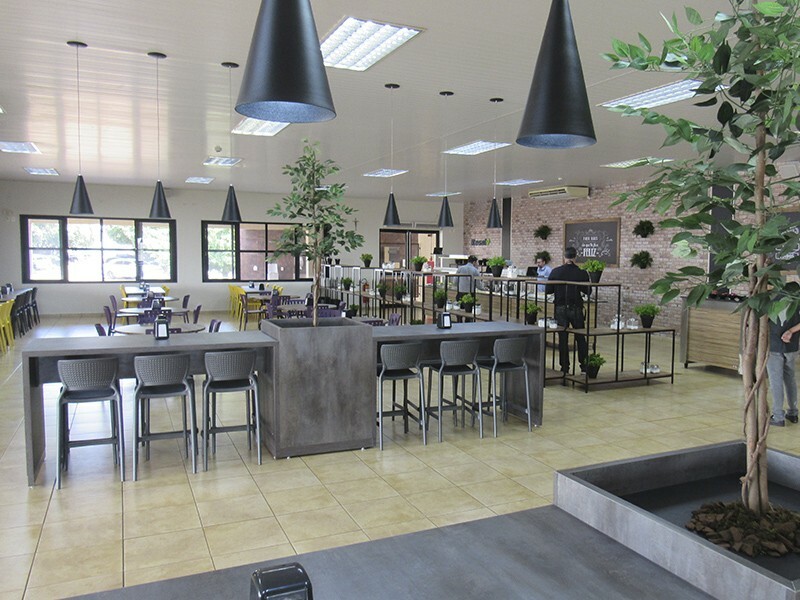 Restaurante Caldeirão brings these employees that worked all day closer, and they can also be together in a fine space made to have tasty meals. 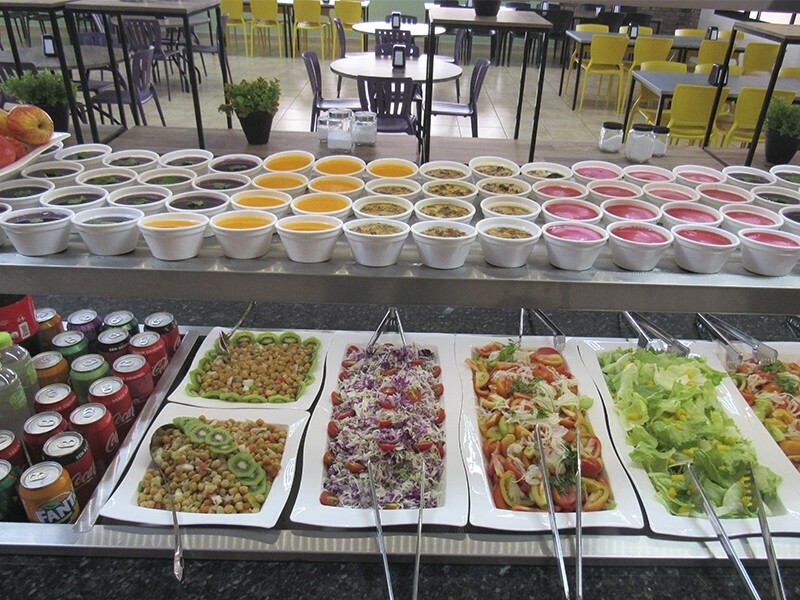 Also, special dates are celebrated with special menus. 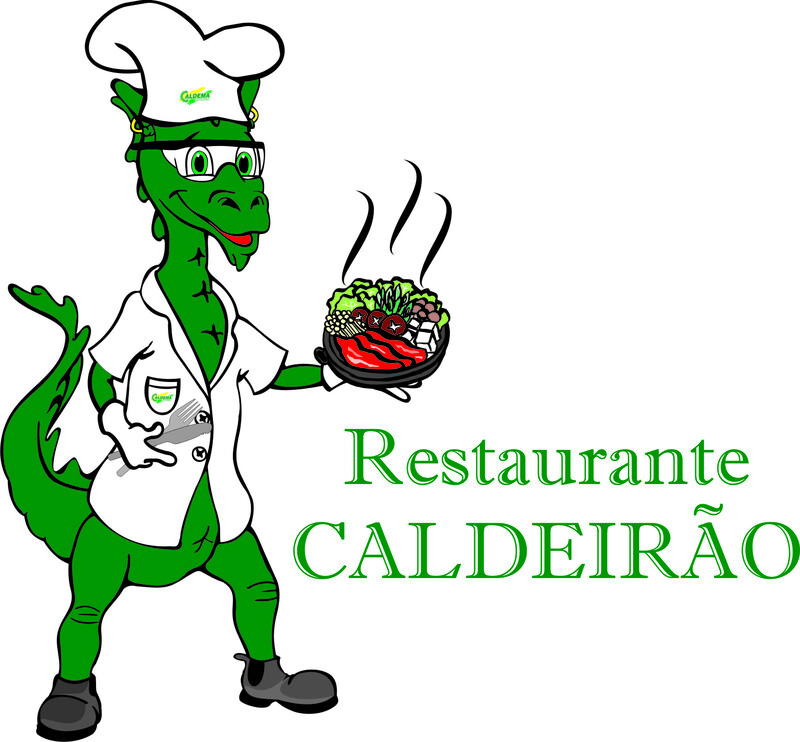 And to further improve, Caldema together with its partners , totally renewed the layout, the menu and the service of the restaurant Caldeirão, giving a new face to the establishment.